The Pet Expo boasts a variety of different fuzzy critters, but pets aren’t all about fur! 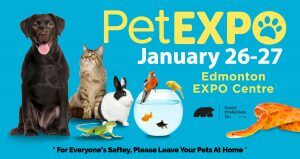 Don’t miss the interactive display from the Edmonton Reptile and Amphibian Society (ERAS)! This is your chance to get up close and personal with a variety of splendid snakes, lovely lizards, alluring amphibians and attractive arachnids! Because they are all owners of these wonderful animals, these are some of the most knowledgeable people around – so be sure to ask lots of questions! Find out what snakes are really like as pets, if Bearded Dragons really are cuddly, if blue tongued skinks actually have blue tongues, what tortoises like to eat, and more! 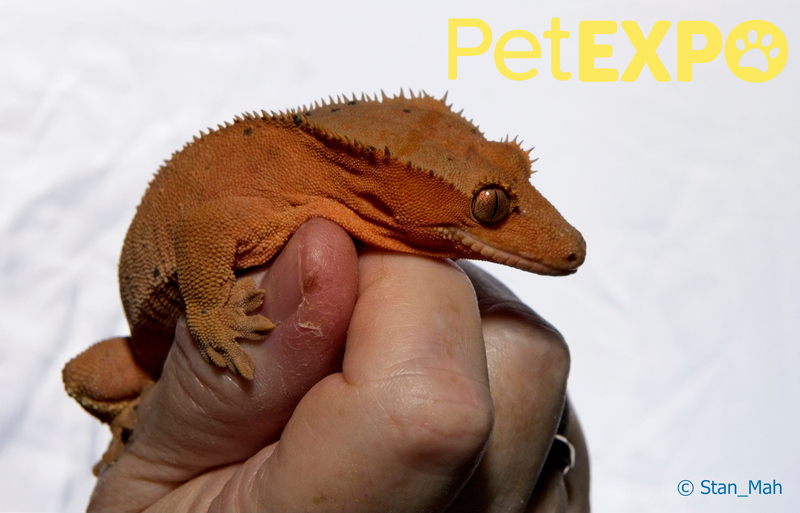 The Edmonton Reptile and Amphibian Society was founded in 1994 with the objectives of promoting the study and conservation of reptiles and amphibians and the facilitation of communication between society members. They accomplish these goals through the publication of a society journal, the procuring of lecturers in herpetology, and the provision of opportunities for members to meet and discuss herpetological topics.